The Organization of Islamic Cooperation, based in the Kingdom of Saudi Arabia, is a group of 57 nations that considers itself the collective voice of the Muslim World. It serves to both protect Muslim interests, as well as promote harmony and peace. Contact via their website contact form. Bruce Riedel, director of the Brookings Intelligence Project and senior fellow at the Center for 21st Century Security and Intelligence and Center for Middle East Policy. His areas of expertise include counterterrorism, Arab-Israeli issues, Persian Gulf security, and India-Pakistan relations. Bernard Haykel is a professor of Near Eastern Studies at Princeton University and director of the Institute for Transregional Study of the Contemporary Middle East, North Africa and Central Asia. He is an expert on ISIS, or the Islamic State, jihadism, and Islamic apocalypiticism. 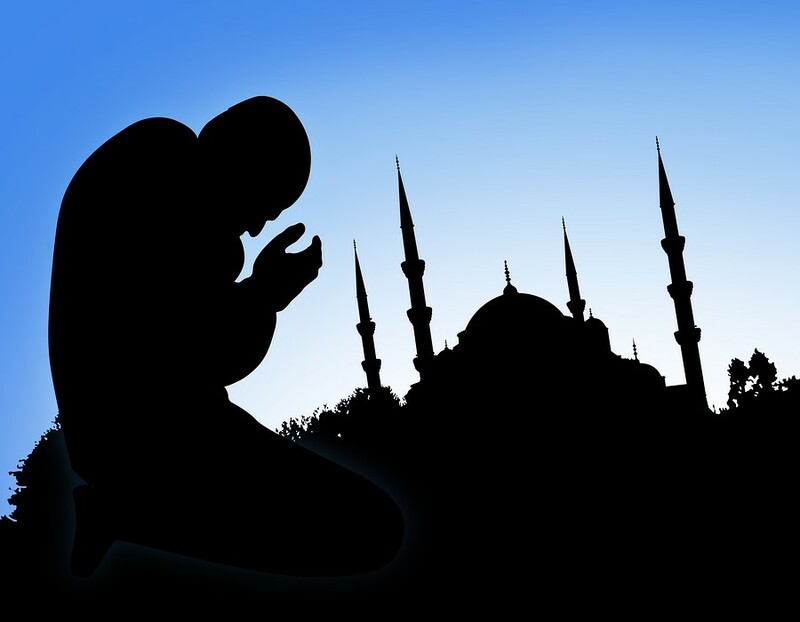 The movement to bar any reference to Islam’s legal code, known as Shariah, from the American judicial system is moving ahead even as it faces legal challenges in the courts. Read an April 23, 2006, Seed magazine article about health on the hajj. See a Dec. 7, 2006, UPI story about the flu warning. Read a July 23, 2009 article about the warning sent out by health officials concerning Hajj and the swine flu epidemic. Read a Royal Embassy of Saudi Arabia page about Hajj requirements, the fifth pilar of Islam.